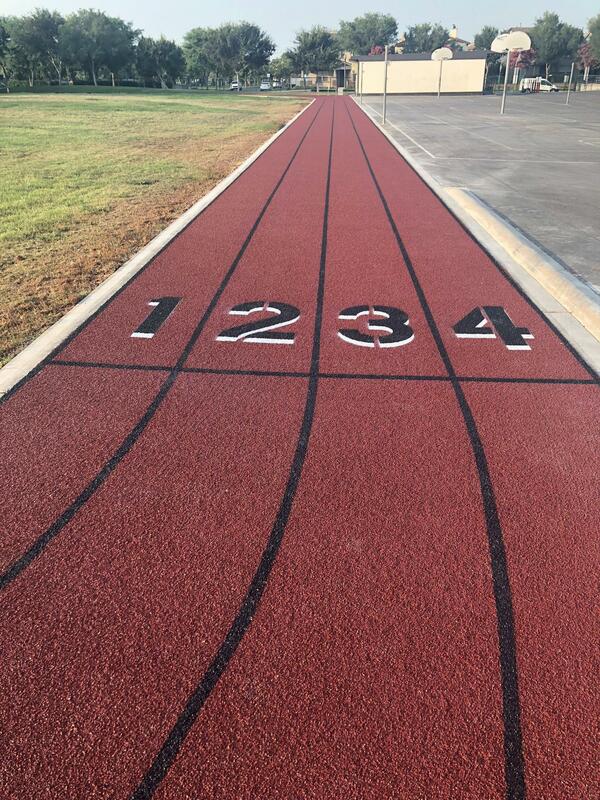 The new track surface is in at Fisler...time to get some exercise! 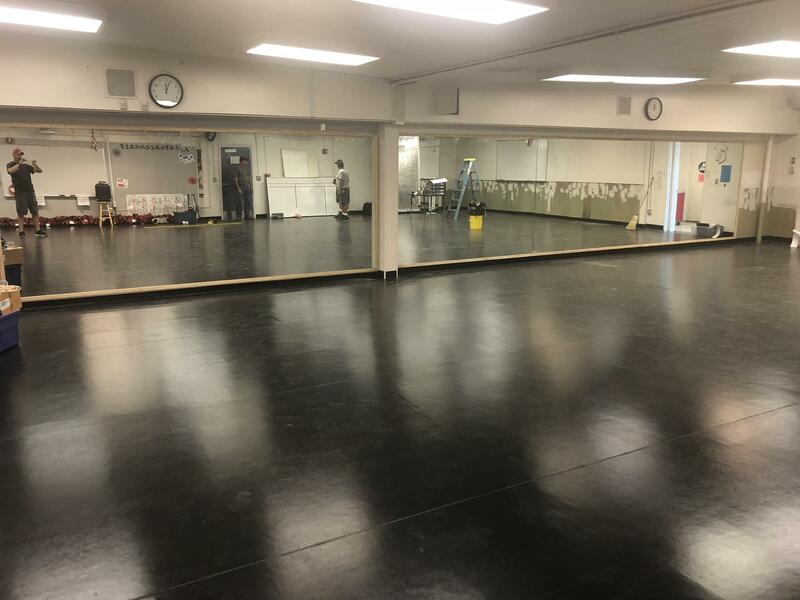 The new dance floor and mirrors are done at Nicolas....time to dance! 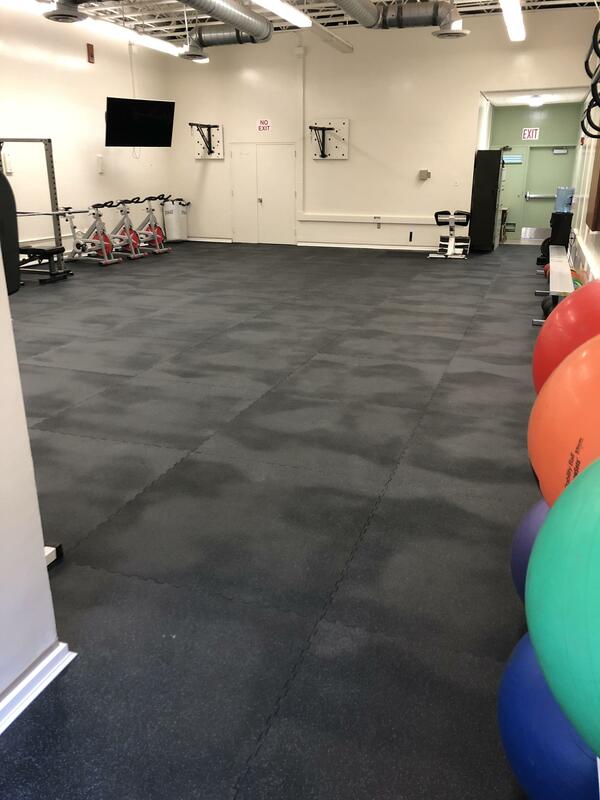 The new rubber floor is installed in Parks Team room....time to lift some weights! 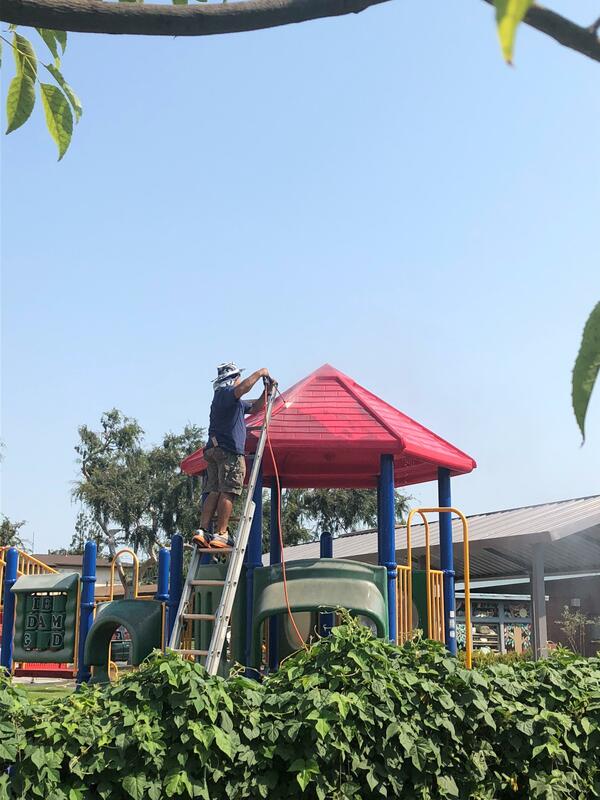 Hector is putting his new pressure washer to work at Golden Hill! 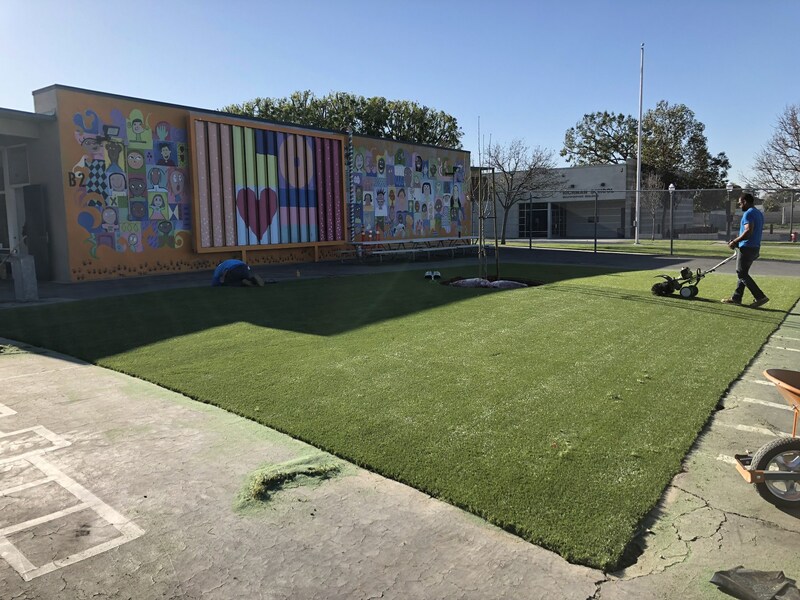 Fullerton School District and Facilitron are pleased to announce a new online facility request and rental system designed to provide a positive user experience for all. With the new system, reservation requests can be submitted easily and handled efficiently. Renters will be able to access photos and descriptions, see real-time availability, get estimated quotes, and pay online. 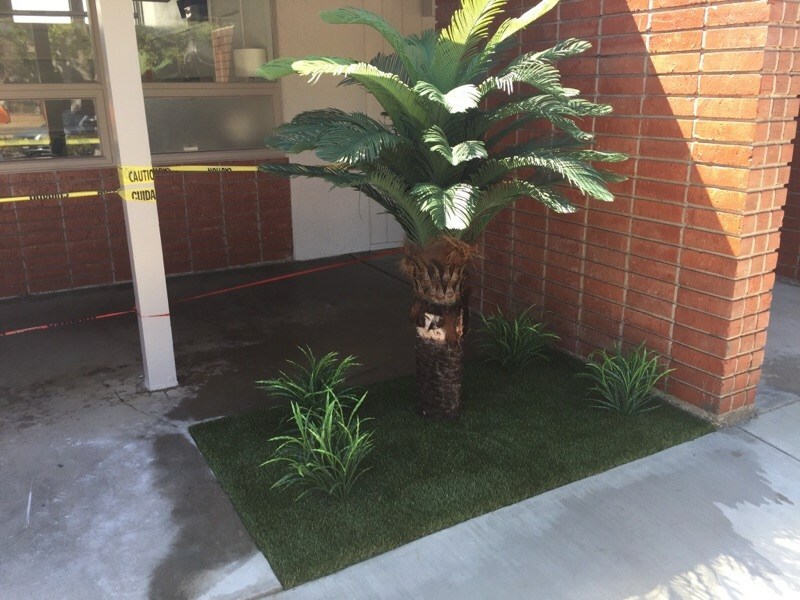 In partnering with Facilitron, Fullerton School District is launching web-based facility websites for each school with facility availability – allowing facility use requests to be submitted at any time. You can view all District facilities at: https://www.facilitron.com/fsd92833﻿. Facilitron will assist with the set-up of organizational accounts and the verification of their non-profit status (if applicable). All payments will be processed through Facilitron moving forward. Payment options include PayPal, major credit cards, ACH/eCheck and traditional check. Proof of insurance (COI) can be conveniently uploaded into the platform, and/or it can obtained directly through Facilitron. Fullerton School District’s new websites will be live on July 1st, 2018. After this date, the procedure to secure a site is to create a Facilitron account and place your request at: https://www.facilitron.com/fsd92833﻿. If you need any assistance setting up an account and/or in placing a facility use request, you can contact Facilitron directly at: https://www.facilitron.com/support/renter-support/﻿, or by calling: 800-272-2962, ext. 1. On March 12, 2018, the Board of Trustees approved the proposed locations for placement of arrays at all sites throughout the school district. Installation of solar arrays will 1) Replace aging lunch shelters with newer, larger lunch shelter; 2) Create additional parking at the District Office; 3) Create larger lunch shelters at select sites; 4) Reduce future electricity costs; 5) Be better for the environment; and 6) create shaded areas for outdoor learning environments and recess. Deciding on the placement of the solar arrays was a collaborative effort between PFMG Solar, the Facilities and Maintenance Department and Administration, Teachers and Staff at all of our sites. Last October, 2017, Governor Brown signed Assembly Bill 746 which requires Water Districts to test school water for lead at schools built before January 1, 2010. Per Assembly Bill 746, these tests must be completed at all sites by January 1, 2019. Fullerton School District made the decision to test all of our sites during the months of January, February and March, 2018 instead of waiting until the end of the year. According to the new law, local school staff must notify parents and guardians if lead levels exceed the recommended level. Staff must also immediately shut down all fountains and faucets where excess lead levels are present. Below are the completed Lead sampling results for the water samples collected between January 15, 2018 and March 8, 2018 for all the schools/sites within the Fullerton School District. Testing was performed by the City’s contracted laboratory, Clinical Laboratory of San Bernardino, Inc. The United States EPA (Environmental Protection Agency) has set a limit of 15 micrograms per liter (µg/L) and Reporting Detection Limit is 5 µg/L as an acceptable level. A result of “ND” or 0 indicates lead was not detected. At all schools, water samples were taken at 5 locations. With the exception of 1 sample at Valencia Park Elementary and 2 samples at the Nutrition Center, NO LEVELS OF LEAD were detected in any of the samples taken throughout the District. 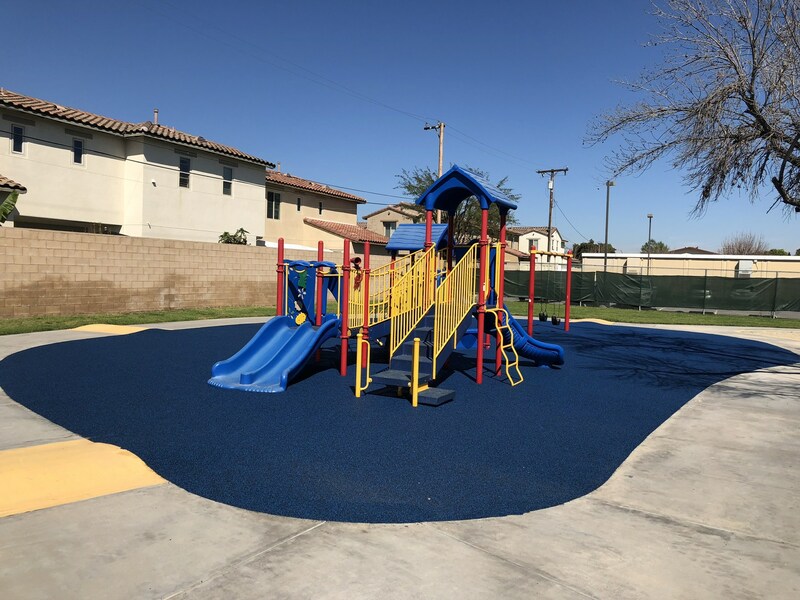 Valencia Park Elementary: One of the five samples had a level of 6.5 micrograms per liter which is below the acceptable level of 15 micrograms per liter (µg/L). Repairs have been made to the fountain and levels of lead are now 0. Nutrition Center: Two of the four samples had a level of 12.0 micrograms per liter which is below the acceptable level of 15 micrograms per liter (µg/L). We have temporarily rerouted water to use from a clean source. We will continue to use water free of lead, make repairs and retest water samples until there is no trace amount of lead in the water. According to Hye Jin Lee, P.E., Water System Manager and Assistant City Engineer City of Fullerton, no further testing is required because the level of lead in the samples is below 15 micrograms per liter (µg/L) (Attachment A Below). However, the District will continue to take steps to eliminate all trace levels of lead. Currently, the only remaining location to repair is the Nutrition Center. Last year as part of our water testing throughout the District, we conducted water testing at the Nutrition Services building and discovered two sources of water that tested at 12 ug/L. While these results were below the Lead Action Limit (LAL) of 15 ug/L, we replaced two valves believed to be the source of lead. Shortly thereafter, we had the City test the water at Nutrition Services again. This time the results were 34 ug/L and 16 ug/L. We immediately stopped using the two water sources and called an independent water testing firm to test the water in the entire building. On May 7, 2018, we received the results from the 23 water samples taken by the independent water testing firm. Of the 23 water samples taken, 14 came back as non-detect for lead; 8 came back with levels between 0-15 ug/L; and 1 at 148 ug/L, which was from a wash-down hose used for cleaning the floors behind the ovens. Water from this hose did not come in contact with food. Based on these results, the decision was made to re-pipe the entire Nutrition Services building over the summer. Before school began, we had our independent water testing firm retest the entire building. Nine of the 22 tests came back non-detect for lead, and 13 tests came back between 0-15 ug/L including the two sources at Kettle #1 and Kettle #2 which came back and 9.73 ug/L and 10.9 ug/L, respectively. (During this test, we did not test the hose as before because water from that source does not come in contact with food nor is it consumed.) When the City completed their latest water testing in August, Kettle #1 and Kettle #2 continued to test at 18 ug/L and 11 ug/L, respectively. We have determined the source of the lead to be two parts associated with the kettles where water runs through between the new water pipes and the kettles. Until we change out these two parts, we will continue to fill the two kettles from other water sources, as we have been doing since mid-April of 2018. We are close to having a final solution and in the meantime, we have a "workaround" in place which ensures the water we are using has been tested as "nondetect" for lead. When the City retests the water in Nutrition Services, we will post the results on the District Website. The District is confident that this concern is being satisfactorily addressed; however, until the water testing results are known, our Assistant Superintendent of Business Services, Robert Coghlan, is available to answer any questions you may have regarding this issue. He may be reached at 714-447-7412, or at robert_coghlan@myfsd.org. Ready for Back to School 2018!